Out of sight out of mind pretty much sums up me and my skin. It’s only when summer comes along and I’m ready to get my legs out do I suddenly realise that the skin on parts of my anatomy is well, erm, perhaps a little flaky and sorry looking. I have a meticulous skincare routine for my face but when it comes to the rest of me it’s another story! If this scenario sounds familiar don’t panic. There’s a brilliant fix. It’s dry brushing. Do you do it? 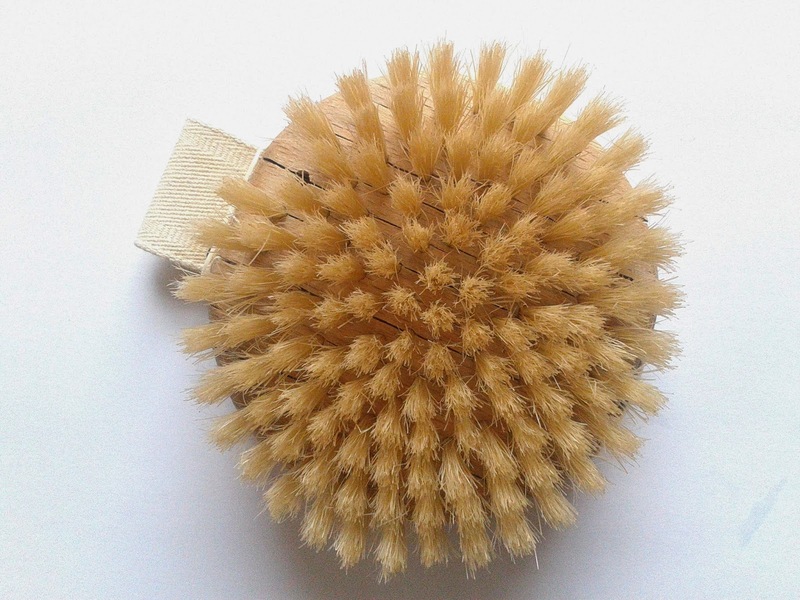 Dry brushing is simply sweeping dry skin with a dry brush. It’s quick and easy to do, and will get your skin beach perfect in next to no time. Ideally you need two brushes. A small round one (like above) with a loop for your hand - ideal for brushing arms, legs and tummy. Plus a second brush (like below) with a long handle to make reaching your back easier. Do invest in good quality brushes, with natural bristles like the two pictured. 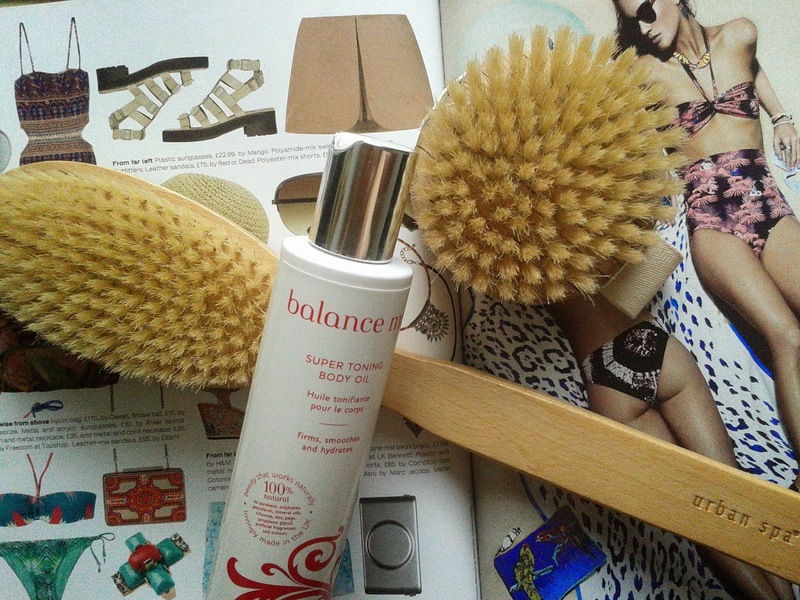 My round one is from Boots (similar here), and the long handled Urban Spa one is from Champneys (similar here). Together they cost less than £20. Always brush towards the heart. Start off at the feet and sweep in long strokes quickly upwards to the top of the legs. Next start from the back of the hands and brush towards the chest. Then sweep the stomach in an anti-clockwise direction. Finally, sweep the back, brushing from the base to the shoulder blades. 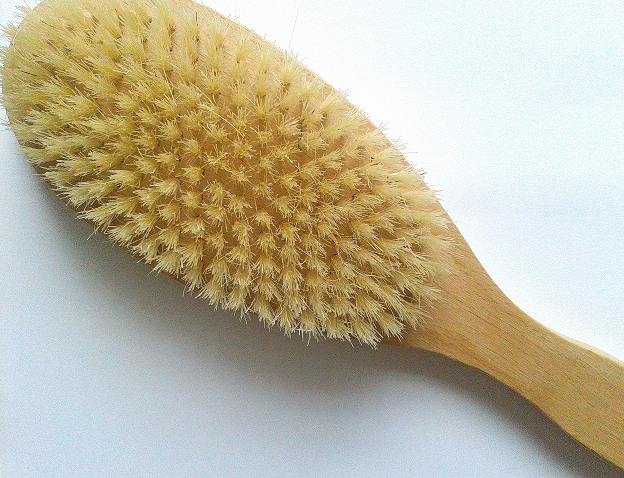 Be deliberate with your brushing strokes but don’t sweep too hard – you want to stimulate the skin but not irritate it! Treatment frequency is open to debate. 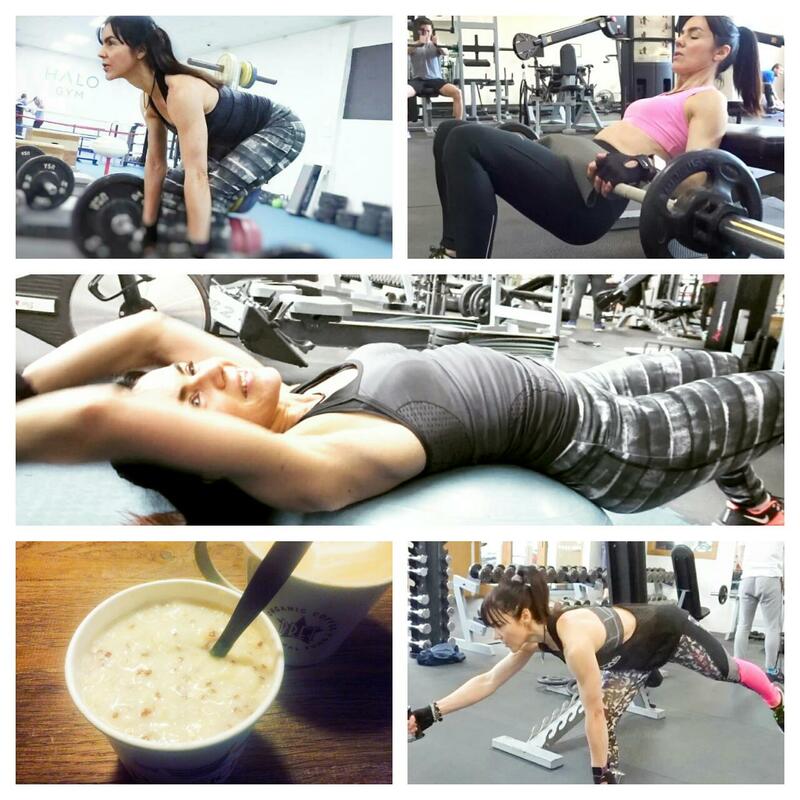 For me 2-3 times a week is ample, but be governed by your own body. I’ve read that there’s nothing wrong with doing it daily. There’s no right or wrong time of day to dry brush. I prefer to do it in the evening just before a bath. Then after my soak I pat my skin dry and nourish it with a rich body oil or cream. 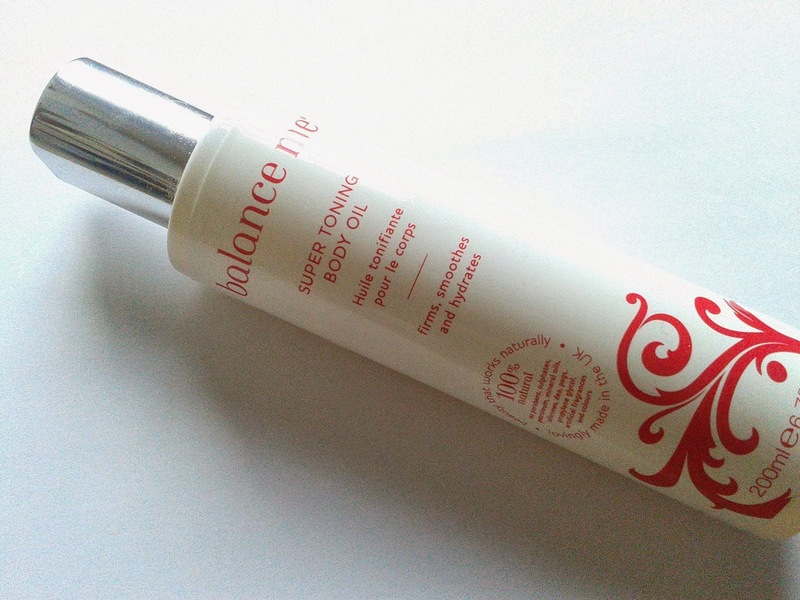 Currently I’m using Balance Me’s Super Toning Body Oil, which I got given at a recent bloggers event. Super Toning Body Oil is a perfect accompaniment. It’s completely natural and has a deliciously rich texture. It contains Bergamot, Geranium, Juniper and Lavender essential oils. Jojoba and Sweet Almond oil, with their naturally occurring fatty acids and vitamins, are also in the mix. You can buy it here for £20 (200ml). This will vary person-to-person but within days of getting back on top of my dry brushing regime my skin was beach glowing – as much as it will ever be! This sounds amazing, I think I will definitely give it a go! My poor legs aren't looking too fantastic at the mo, even though I exfoliate them. I think they might need a little more love! Lovely review! I need to try this! Great review. I've never tried dry brushing before, but feel that it's something that I should really get into. I must admit I too lazy to do all this brushing. I didn't know about that many benefits, but I thought that a bit of massage would be good for me, so at some point years ago I bought similar brushes to yours. They only got used once or twice and the rest of the time they were sitting in my bathroom taking up space.. I should try them maybe on my problem areas to make the session shorter.